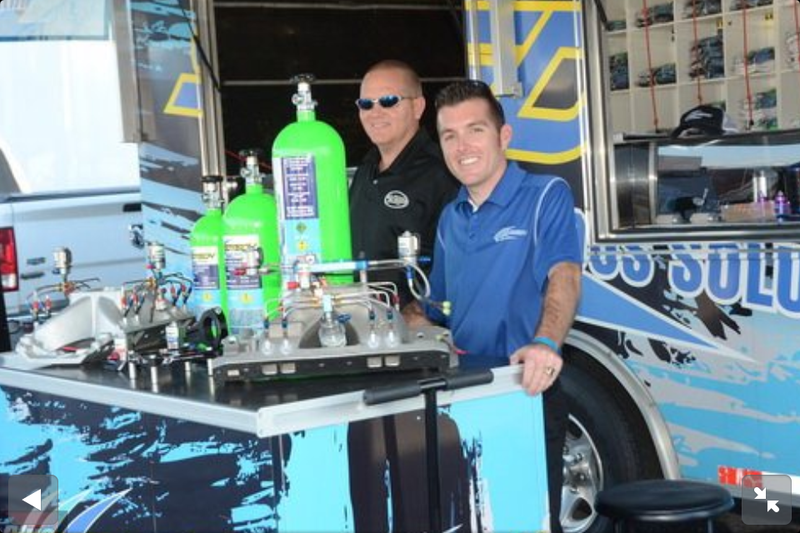 Nitrous and fuel system flow testing are available for evaluation of current system or to provide a customized tune up for your Speedtech Nitrous system. All data acquisition is performed using our industry leading Flow bench with precision mass flow metering technology. Call for technical assistance and pricing. Speedtech employs the most highly skilled technicians in the country for customizing your intake to our nitrous systems, from a simple, easy single system Liquid Force direct port kit, to the most advanced 5-stage Pro Mod nitrous system on the planet. Let our team of experienced technicians prepare a nitrous application that works. 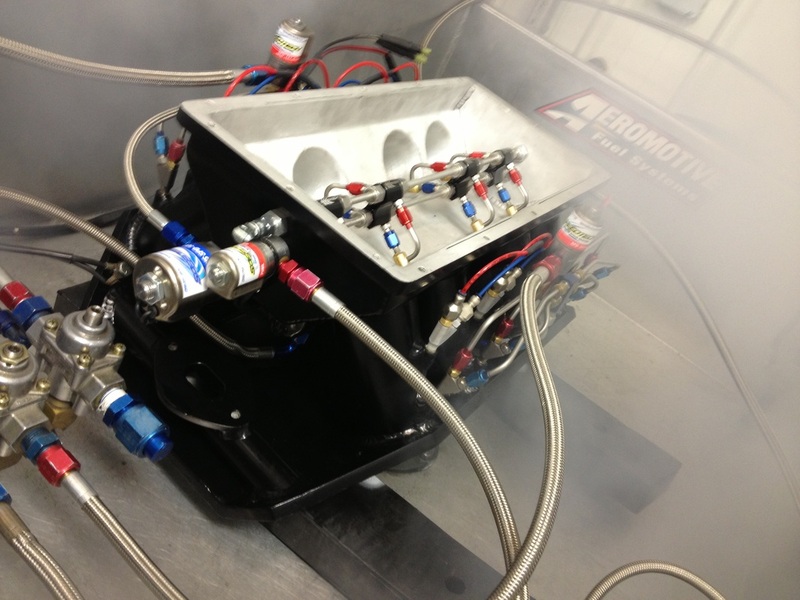 We take pride in producing a nitrous manifold in a timely manner minimizing your race programs downtime. Our experienced sales team and technicians stand willing and ready to assist you with whatever needs or questions you may have, at any time!